WAIPA IN REAL LIFE: HAU'OLI LA HANAU E GRANDMA!!! 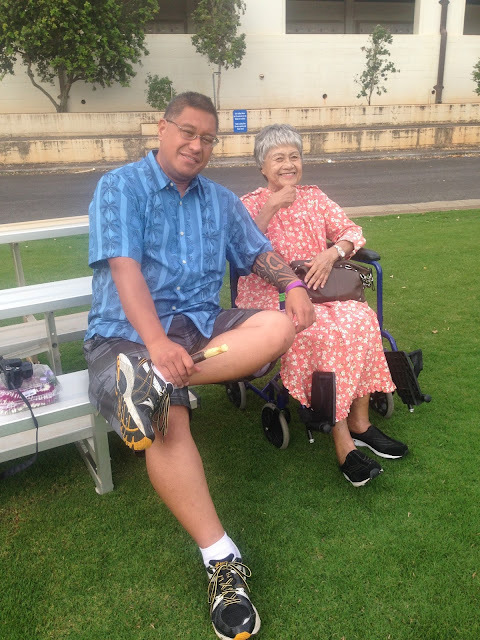 HAU'OLI LA HANAU E GRANDMA!!! 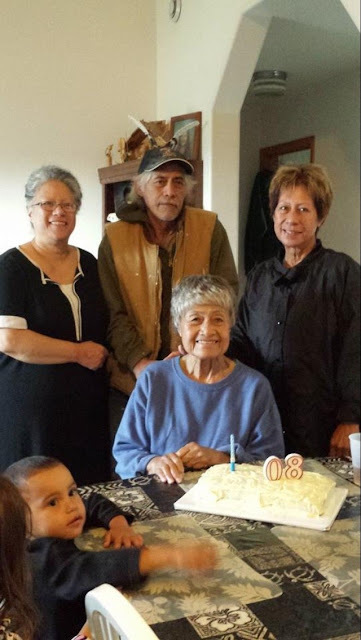 I'D LIKE TO WISH MY GRANDMA A VERY BIG HAPPY BIRTHDAY, 82 YEARS OF "LIVING ALOHA". SHE RAISED ME MY ENTIRE CHILDHOOD LIFE UP TO 18 YEARS OLD AND I AM VERY THANKFUL AND GRATEFUL FOR HER SACRIFICE AND TIME SHE'S INVESTED IN ME. FROM SWIMMING LESSONS, UKULELE LESSONS, SPEECH CLASSES, PRIVATE SCHOOL, ETC. SHE WAS VERY STRICT AND STRUCTURED AND DURING THOSE TIMES, I HATED IT BUT NOW THAT I LOOK BACK... ITS THE BEST THING SHE COULD EVER GIVE ME... "DISCIPLINE". 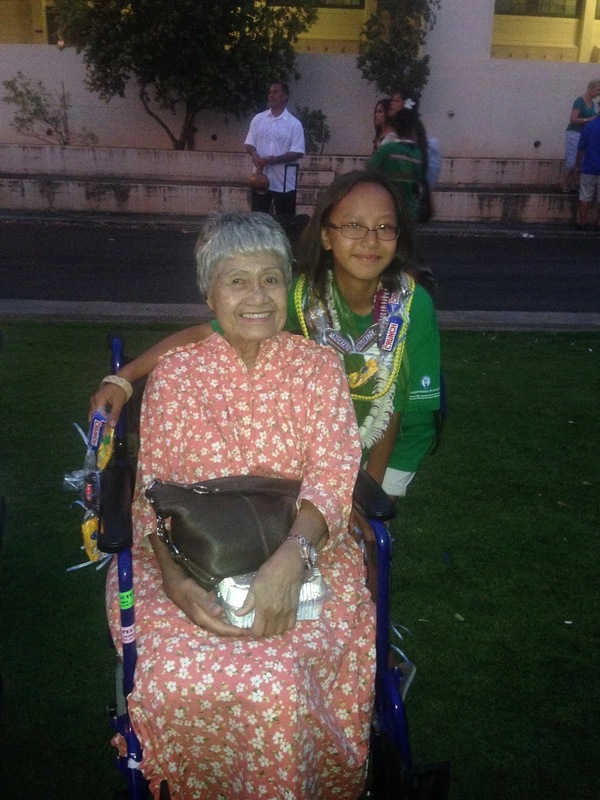 HAU'OLI LA HANAU E GRANDMA... MAY YOU CONTINUE TO ENJOY LIVING "YOUR BEAUTIFUL LIFE!!" 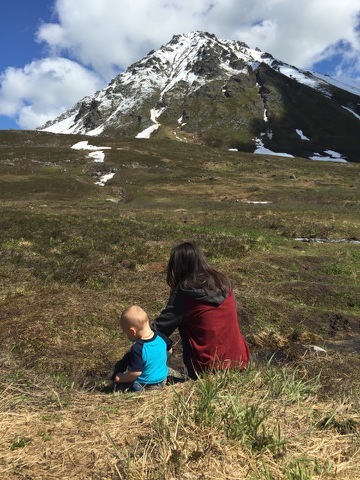 MORE PICS OF KAHEALANI IN ALASKA!!! 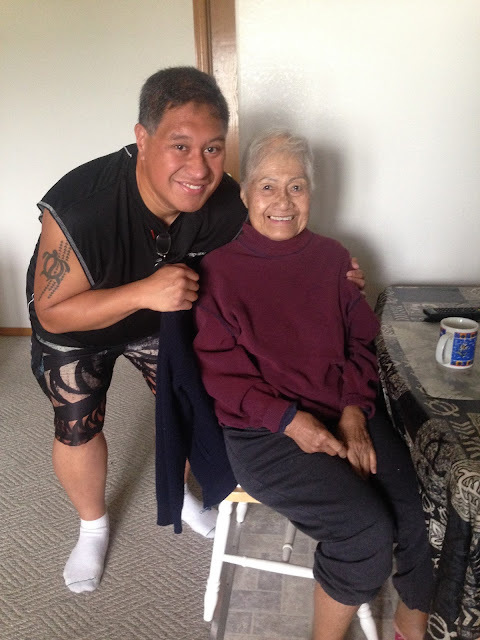 KAHEALANI WENT AND VISITED RELATIVES IN WASILLA, ALASKA FOR A WEEK... I'M GLAD SHE GOT TO VISIT!!! THANK YOU KENDRA AND OHANA FOR MAKING KAHEALANI'S SUMMER A MEMORABLE ONE!!! 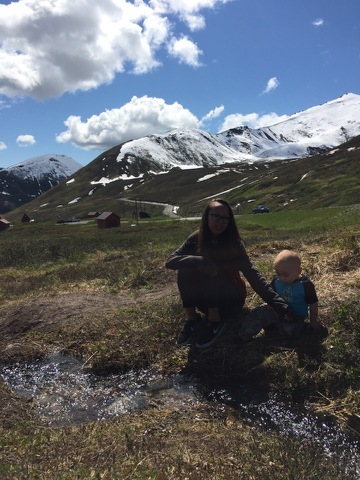 MY AWESOME WEEKEND IN ANCHORAGE, ALASKA!! !